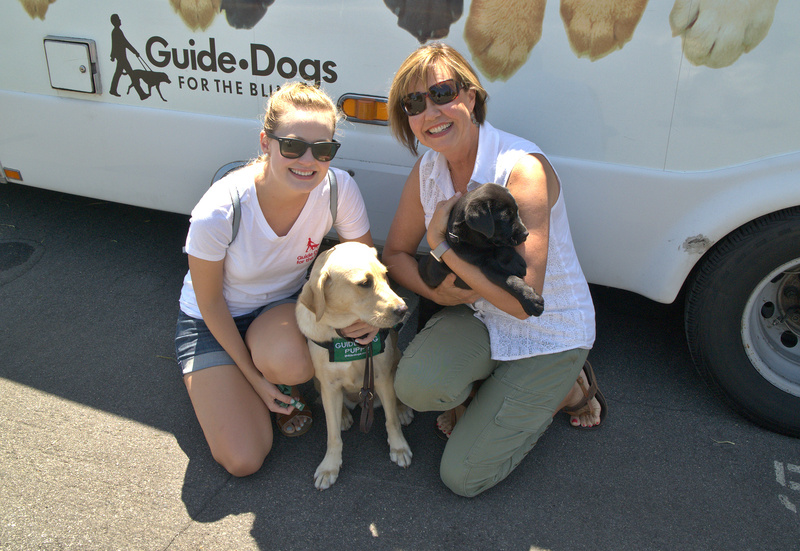 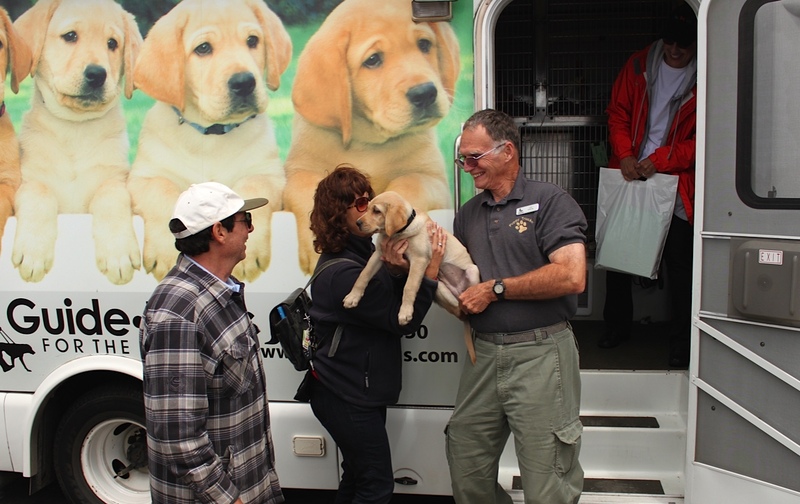 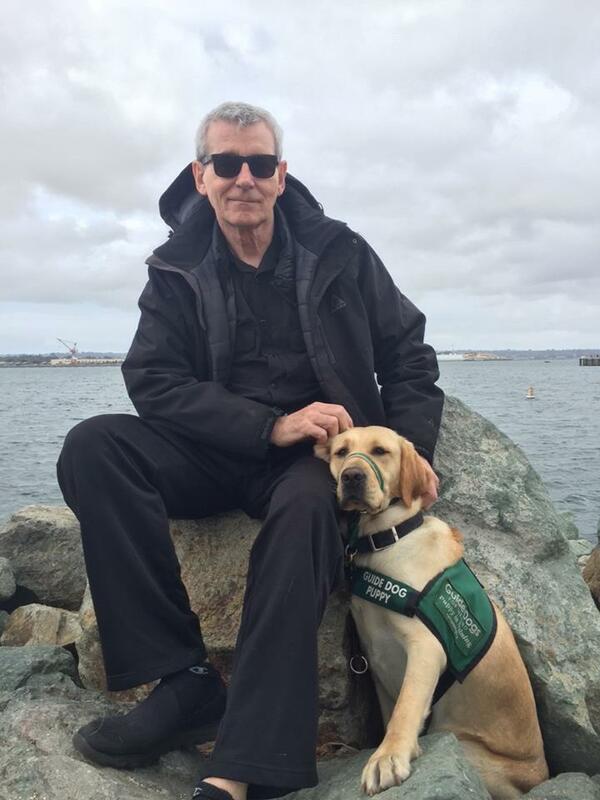 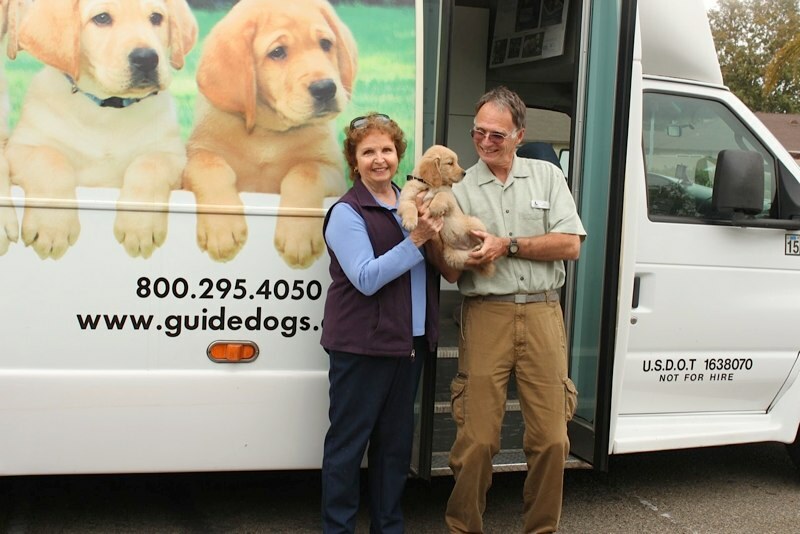 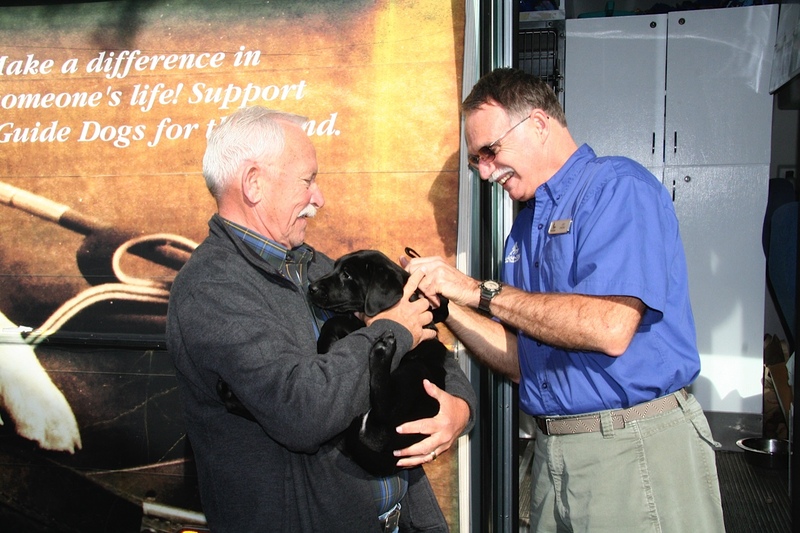 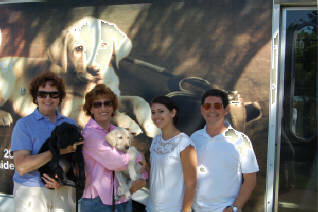 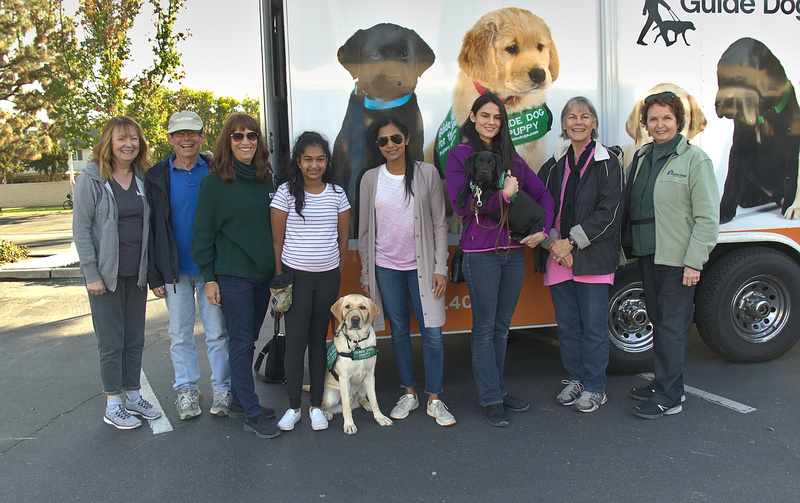 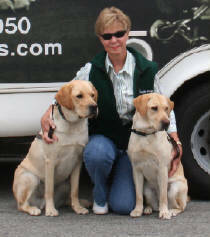 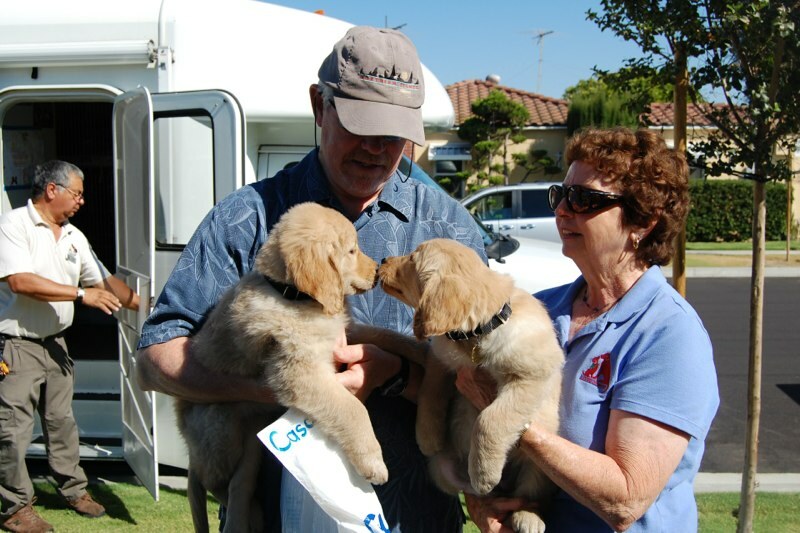 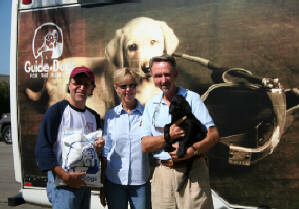 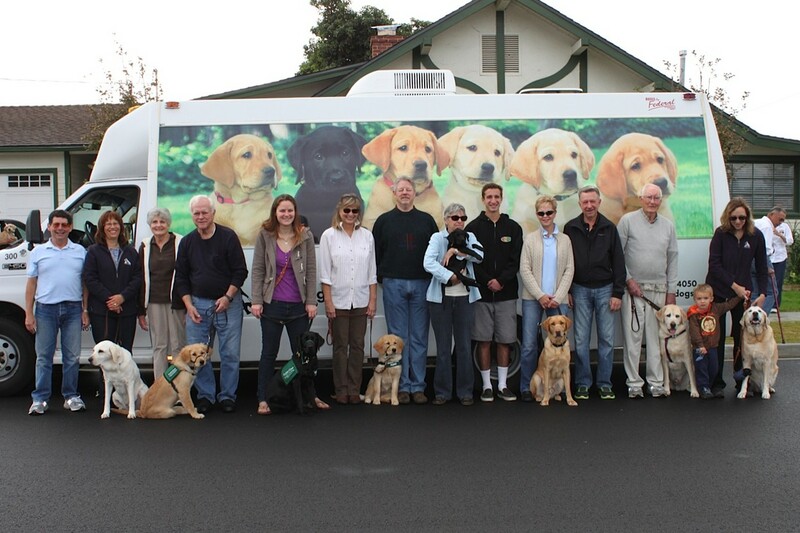 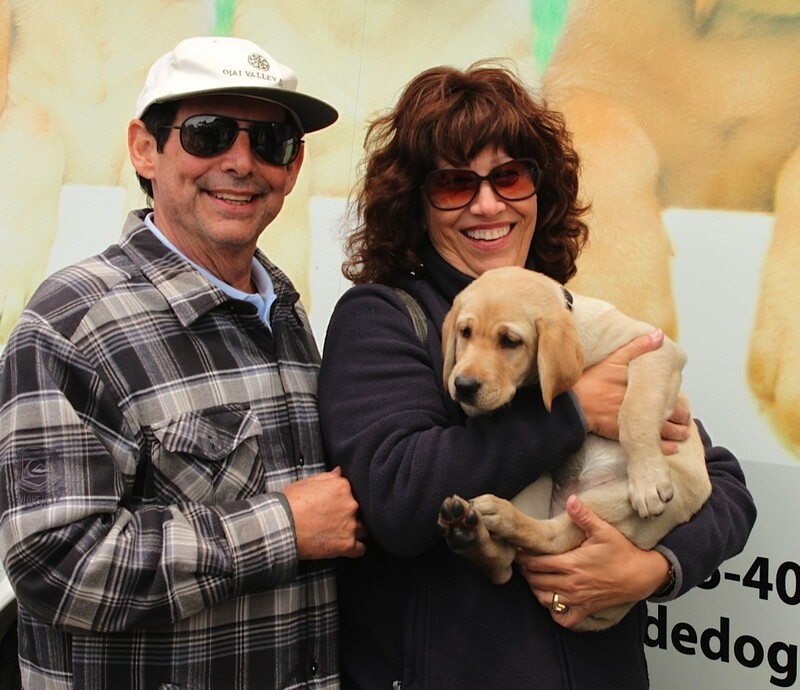 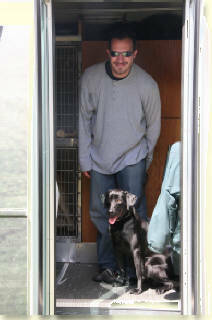 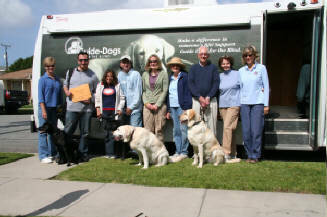 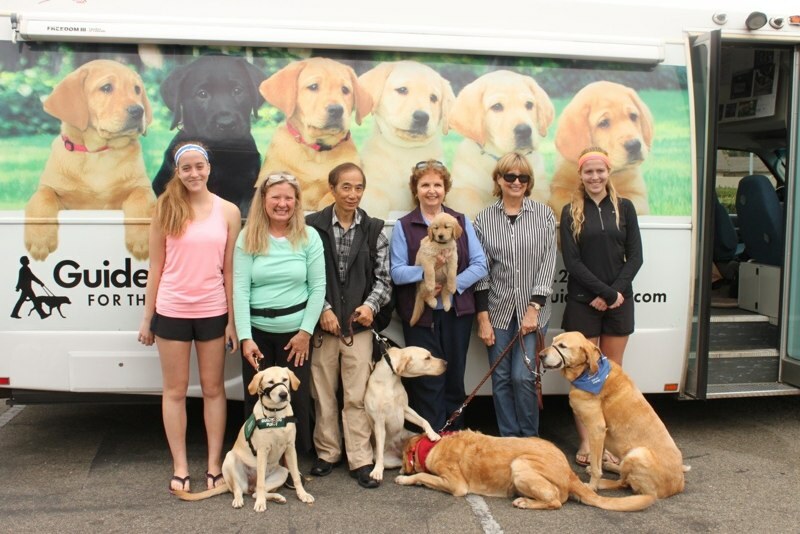 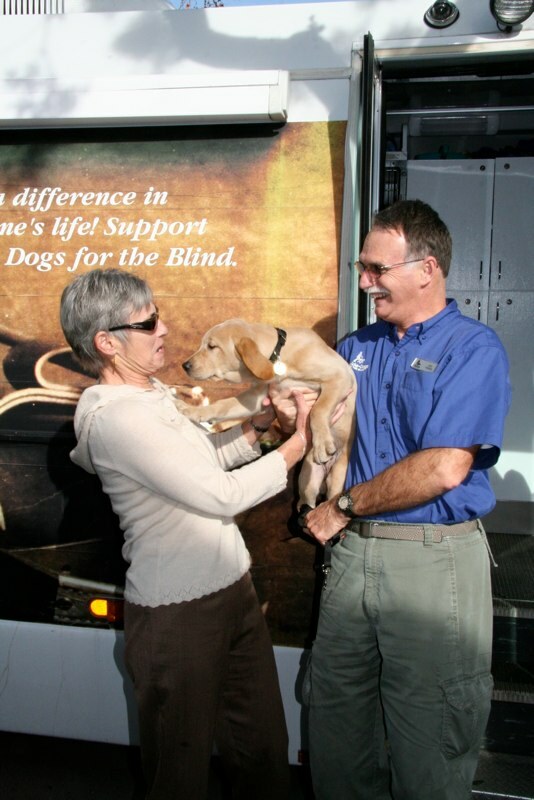 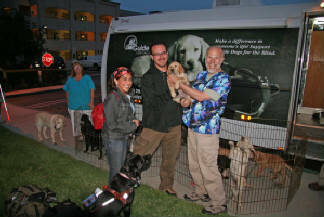 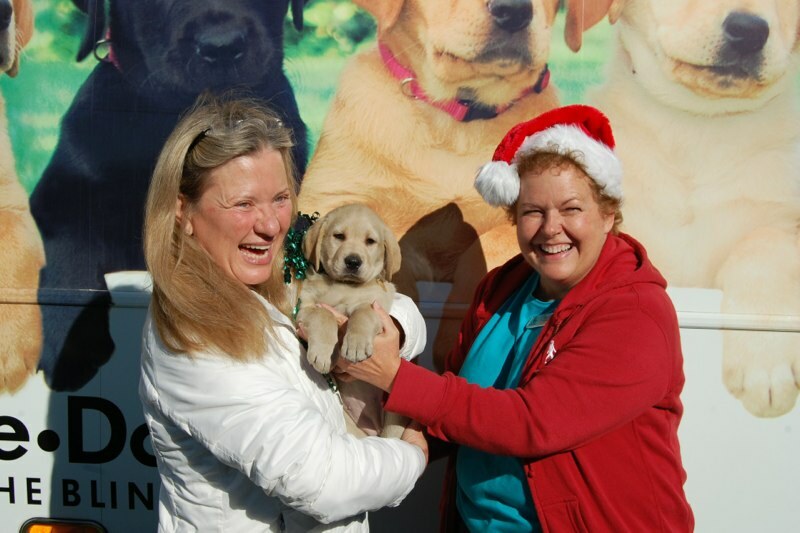 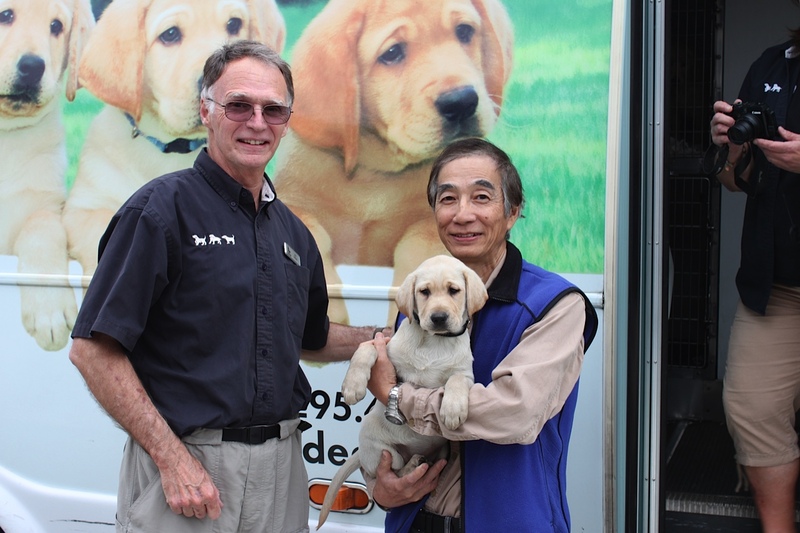 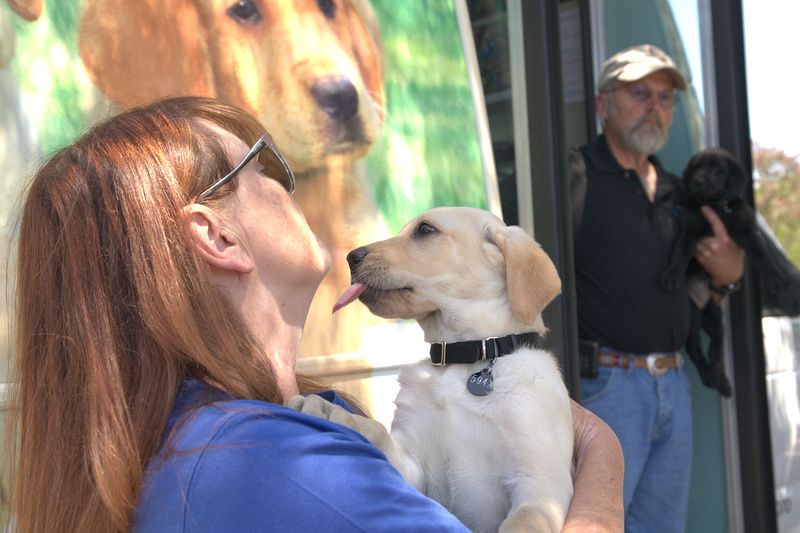 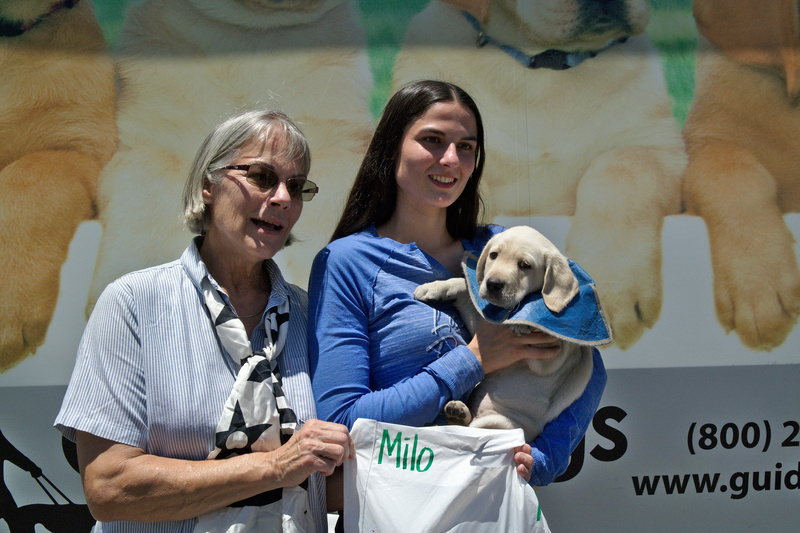 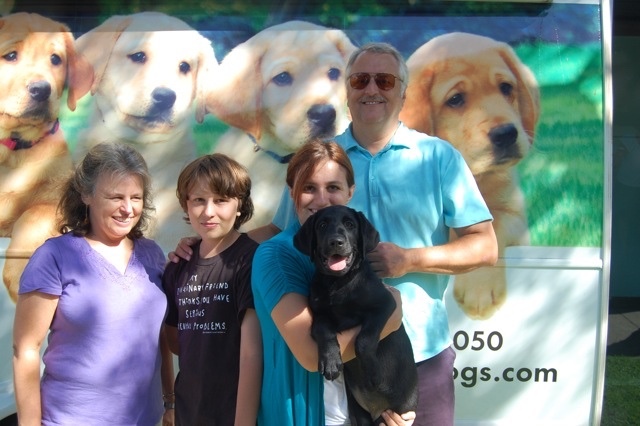 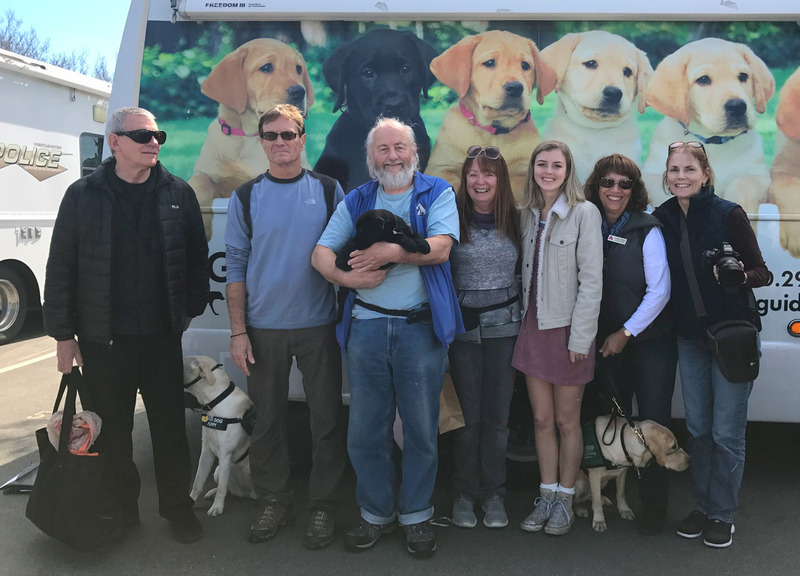 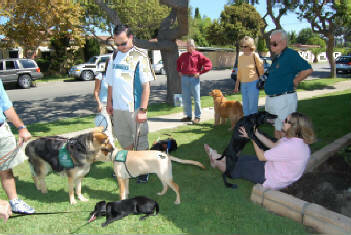 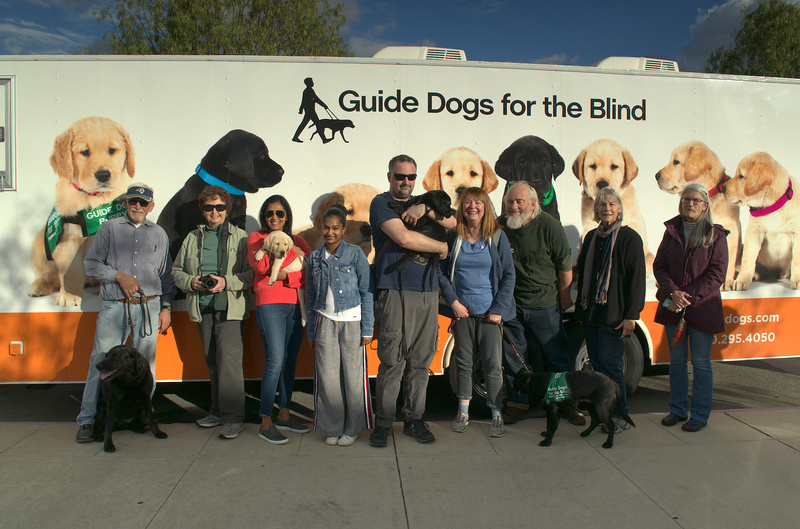 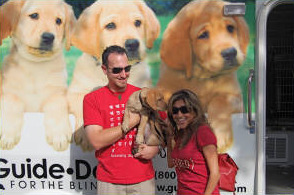 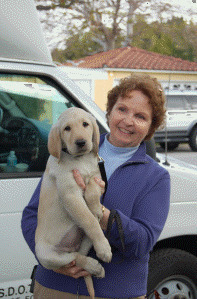 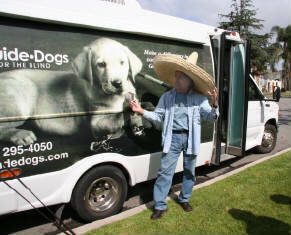 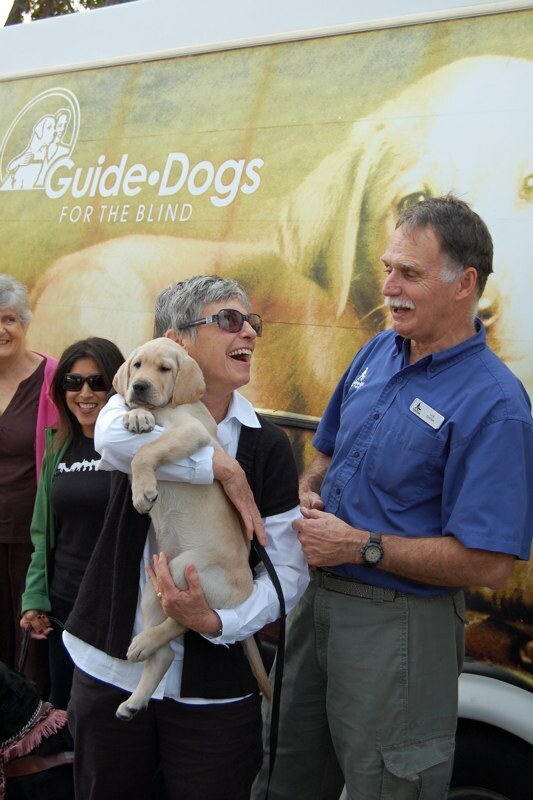 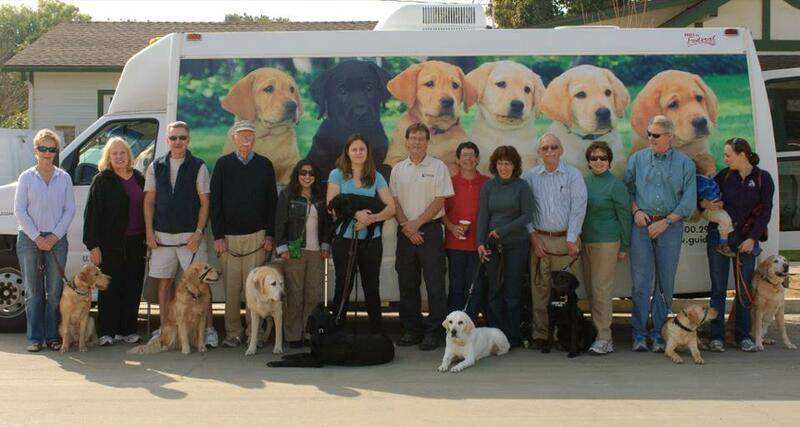 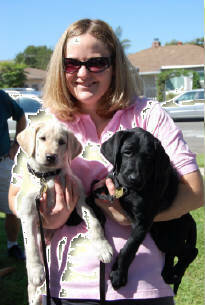 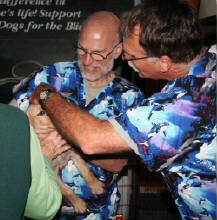 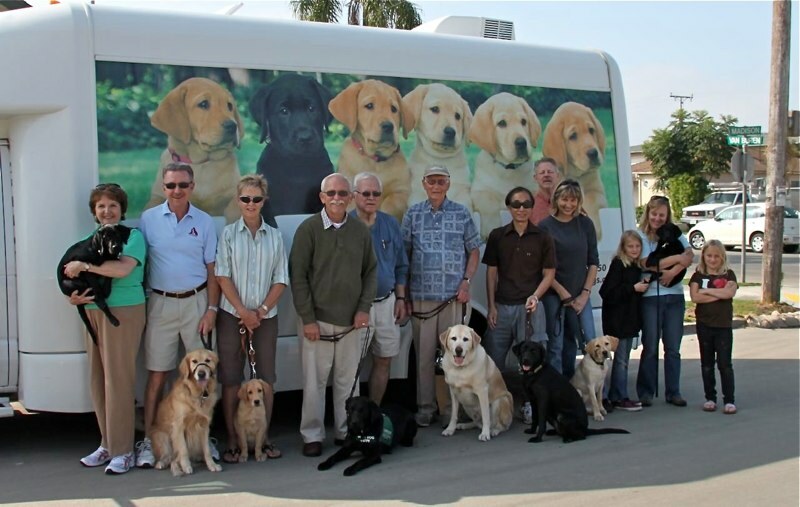 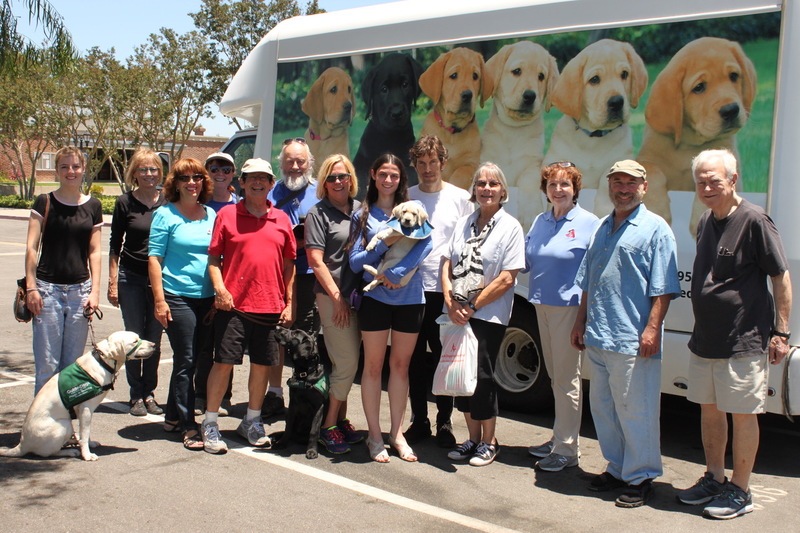 L.A. Southwest and other Southern California club members meet GDB’s famous “Puppy Truck” at various locations. 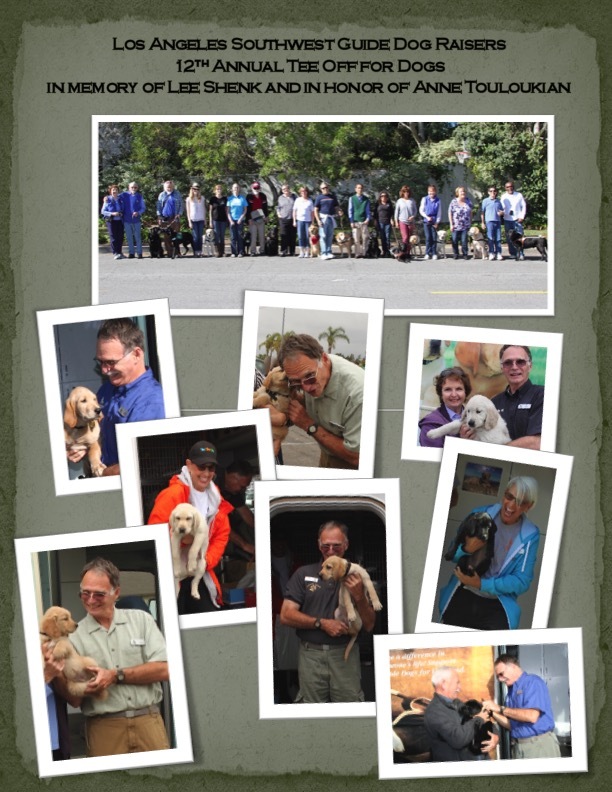 LASW Raisers turn out in full force to say “Farewell and Good Luck” to our young dogs returning for formal training and “Welcome” to our new baby puppies. 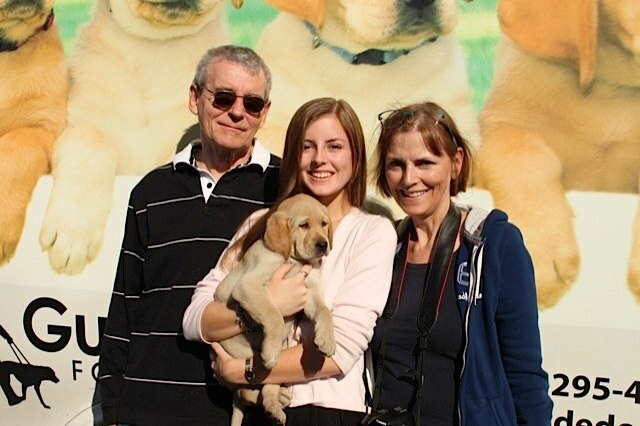 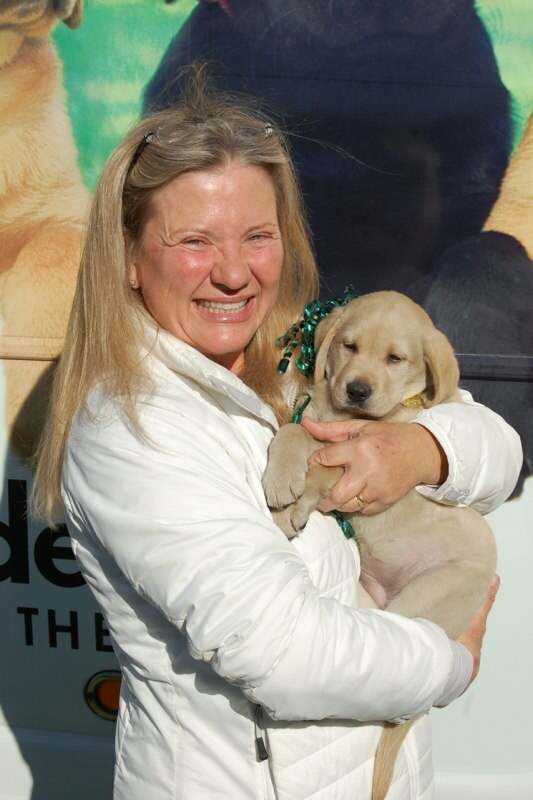 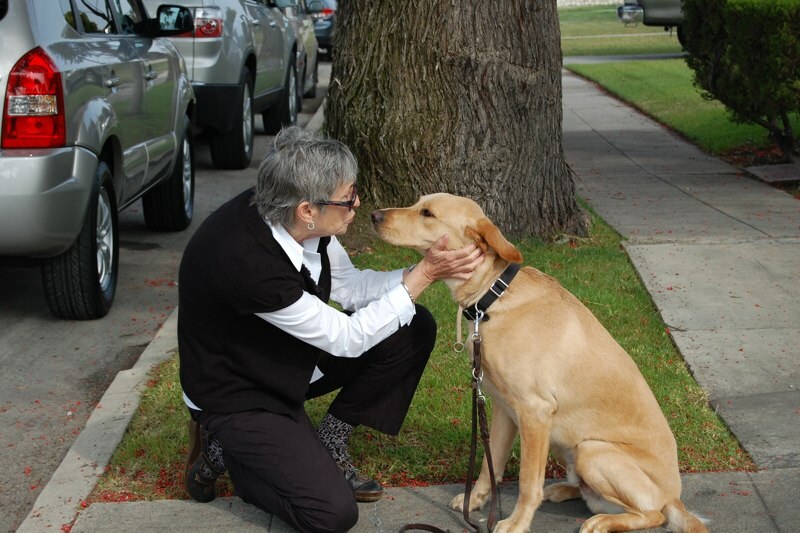 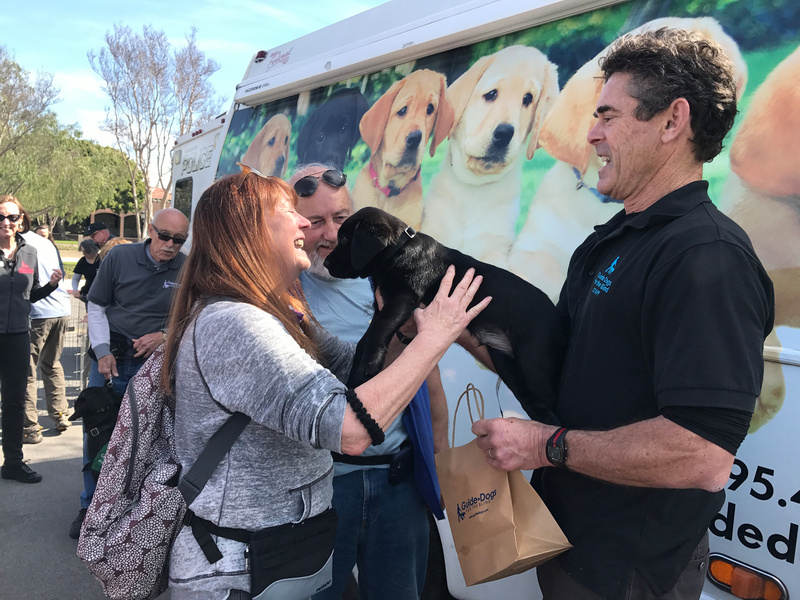 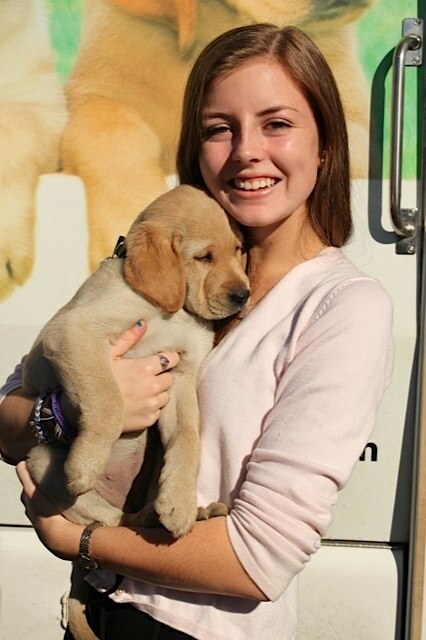 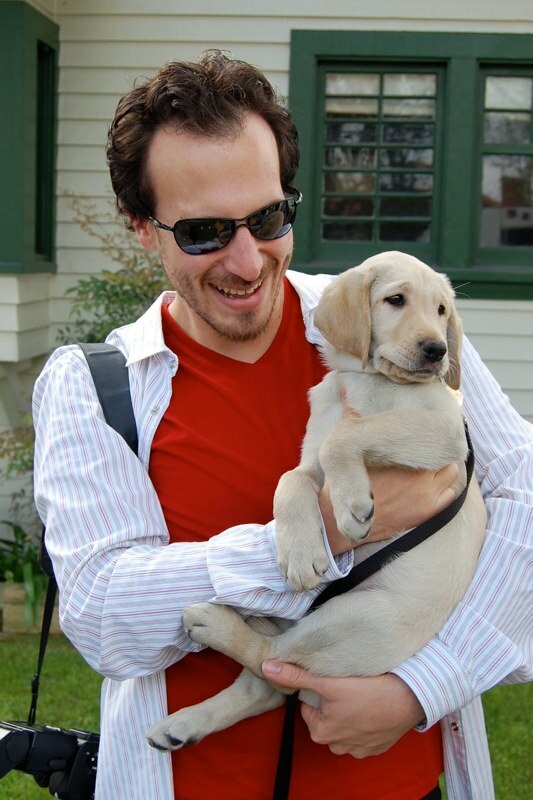 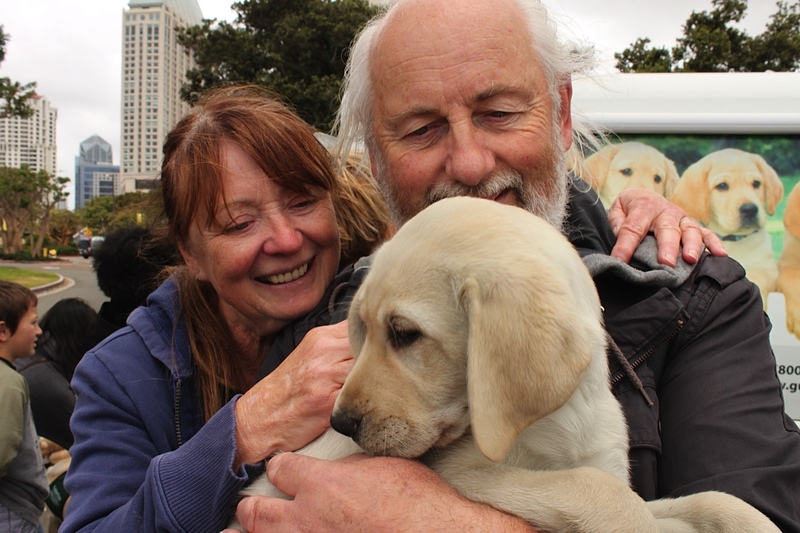 Often, the first question puppy raisers are asked is: “Isn’t it hard to give them up?” The Puppy Truck is one place where we see the answer to that question. 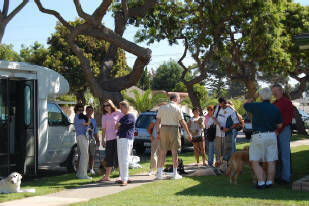 These gatherings can be bittersweet to say the least.